PAL Design Group is an award winning interior design consultant established in 1994. Offering complete professional design services for all categories of large-scale interiors projects. The design emphasizes on subtle, restful and timeless style. PAL has won more than 50 international awards over the years. In 2007, the most outstanding one is the IFI Grand Prize Design Award at 2007 presented by IFI (International Federation of Interior Architects / Designers) honour to his project as the World Best Interior Design. At 2009, PAL celebrated for 15th anniversary with parade parties at 3 mainland cities: Shanghai, Shenzhen and Beijing with great success. Plus, our masterpiece “Doubletree by Hilton Beijing” has won lots of local and international awards such as Merit Award of “Best of the Year” by Interior Design USA, “Outstanding Greater China Award”, “China’s Most Successful Design Award Top 20” and “Annual Hotel Space Award”. At 2010, PAL’s 3 projects have selected by the judges for inclusion on shortlist of FX International Design Awards and we achieved a Winner for a leisure project and two Merit Awards for 2 projects. Again, PAL won the honouree of Best of Year Award for a resort project. 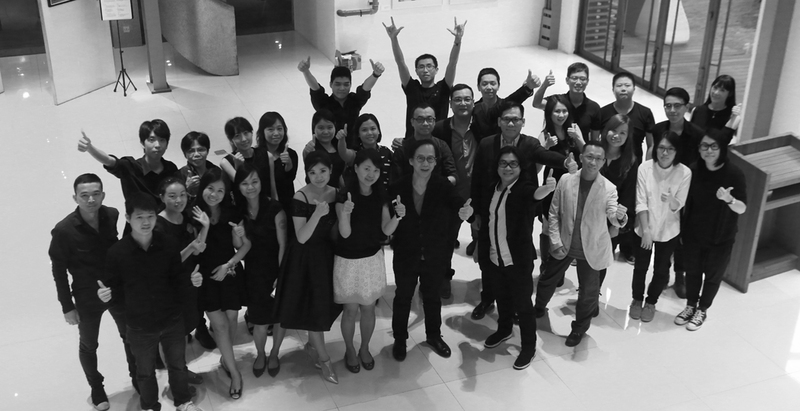 PAL owns his elite design team over 80 staff distributed 4 branch offices in Hong Kong, Beijing, Shanghai and Shenzhen. 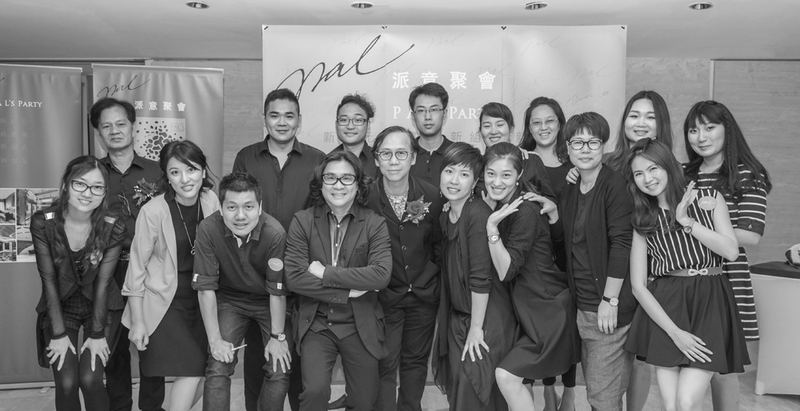 PAL becomes one of the biggest interior consultant firms at Greater China. 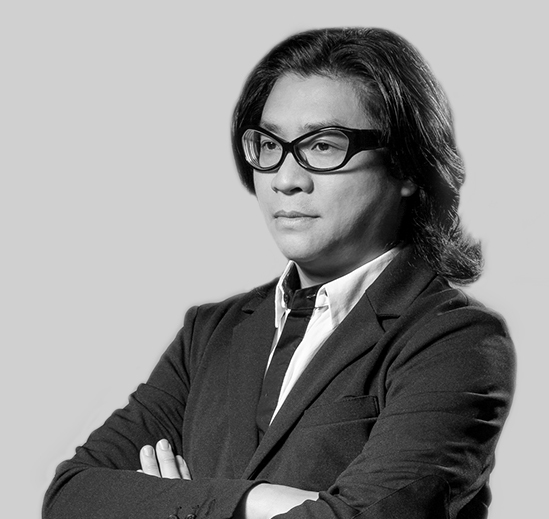 Mr. Norman Lui has been a pivotal figure in the design management industry for more than three decades, with a wealth of managerial experience overseeing large-scale projects both in Hong Kong and overseas for the PAL Design Consultants Ltd. including top multinational hotel chains, club houses as well as commercial and residential property development projects. 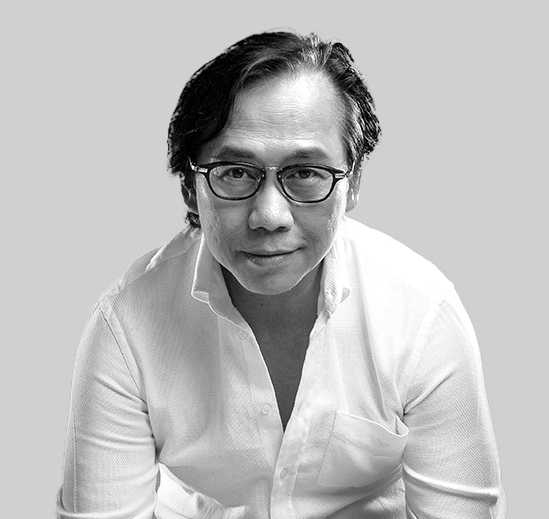 As the Deputy Director of PAL design Group, he leads a seasoned team to fflexibly facilitate unique project requirements and to enable maximal efficiency of the entire design department, seeing through creative and smart design solutions from ideas to reality. His commitments to each and every clients of PAL Design Group have always been simple yet dedicated: never stop providing the best and most effective design services every time. Since 1995, Mr. John Sin has been leading numerous hotel design projects, having served as the Project Development Manager of Shangri-La Hotels and Resorts, as well as the Project Director at the Greater China headquarters of Hilton Worldwide .He has extensive experience in managing design projects of large-scale international five-star hotels for Shangri-La and Hilton, in addition to Hotel Conrad and Kerry Hotel. Mr. 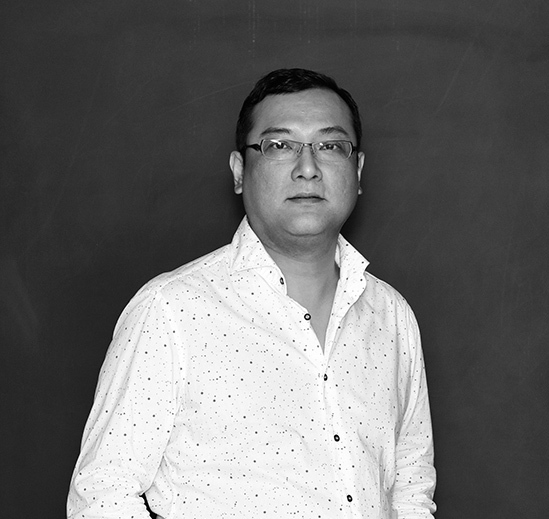 Sin first joined PAL Design Consultants Ltd. in 2012 as an Associate Director, with the overall responsibility for coordinating hotel projects to lead and guide his team through the creative process, with the perspective of hotel management professionals in mind. Under his stewardship, the resulting designs have not only been tailor-made to meet top-standard hotel requirements, but also create practical yet quinessentially unique hotel icons reflecting the international standing of world-renowned brands including Hilton, Sheraton, Marriott Executive apartments, and the upcoming HUALUXE Hotels and Resorts, an imprint of InterContinental Hotels Group. 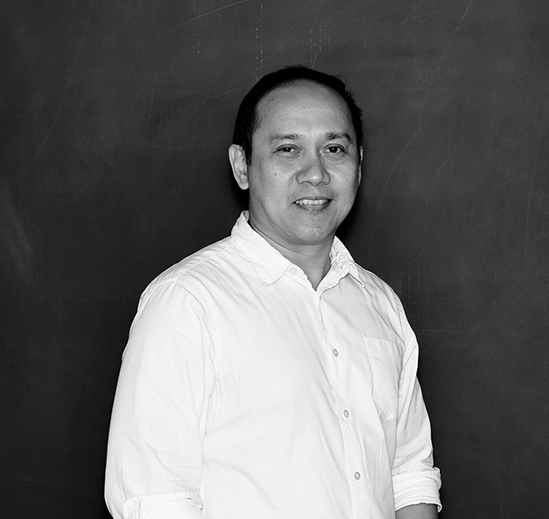 Julieto Avelino completed his degree in architecture in Manila. He has been with the P A L Design Group since 2004, specialising in interior architecture, environmental planning, layout arrangement, décor and style direction, accompanying interior products as well as overall set-up. 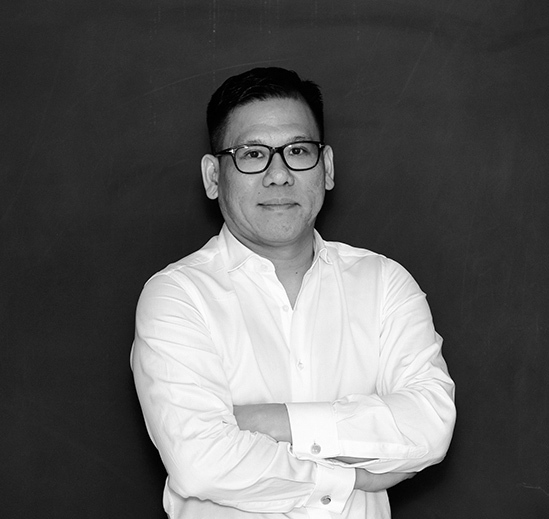 An expert team under his leadership has successfully completed a diverse portfolio of projects ranging from clubs, hospitality to F&B venues across the Asia-Pacific, including Australia, the Philippines, Indonesia, Japan, Singapore, China and Hong Kong. Highlights include Double Tree by Hilton Hotel Heyuan, Mission Hills golf club, Lion Lake Country Club, the Mandarin Palace Villa in Nanjing, as well as a showroom for by Country Garden Holdings in Nanhai. Upon her graduation in the United Kingdom, Doris Chiu joined P A L Design Group in 1997, having since worked on designs with an artistic focus on visual flair for clubhouse, hospitality and F&B projects. 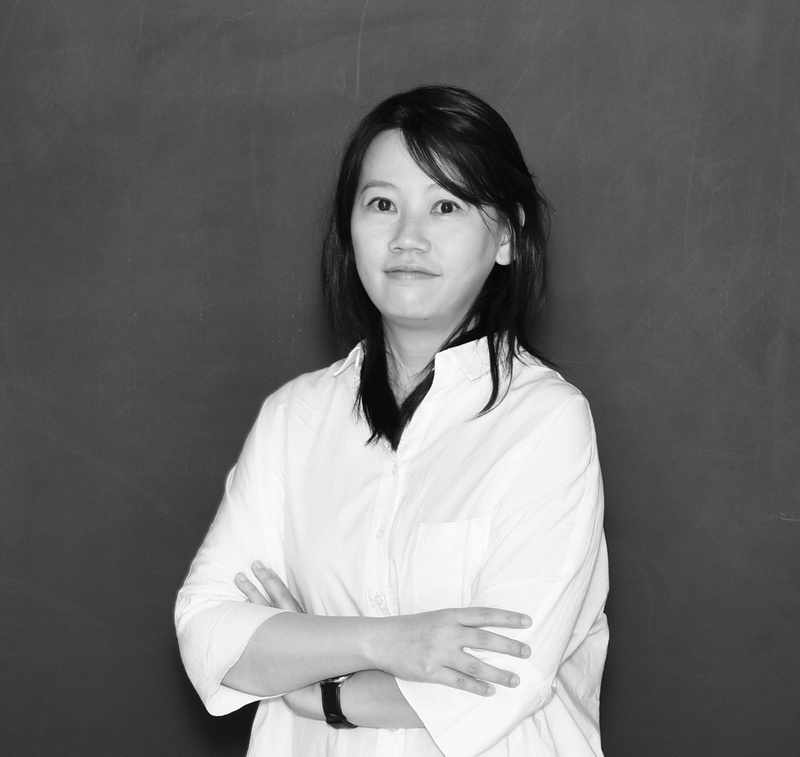 As the Design Associate of P A L, she heads a team of professional designers to marry tailor-made artistic elements, with local projects in Hong Kong including the clubhouse for Coastal Skyline in Tung Chung, Discovery Bay Golf Club and the office for Times Securities. 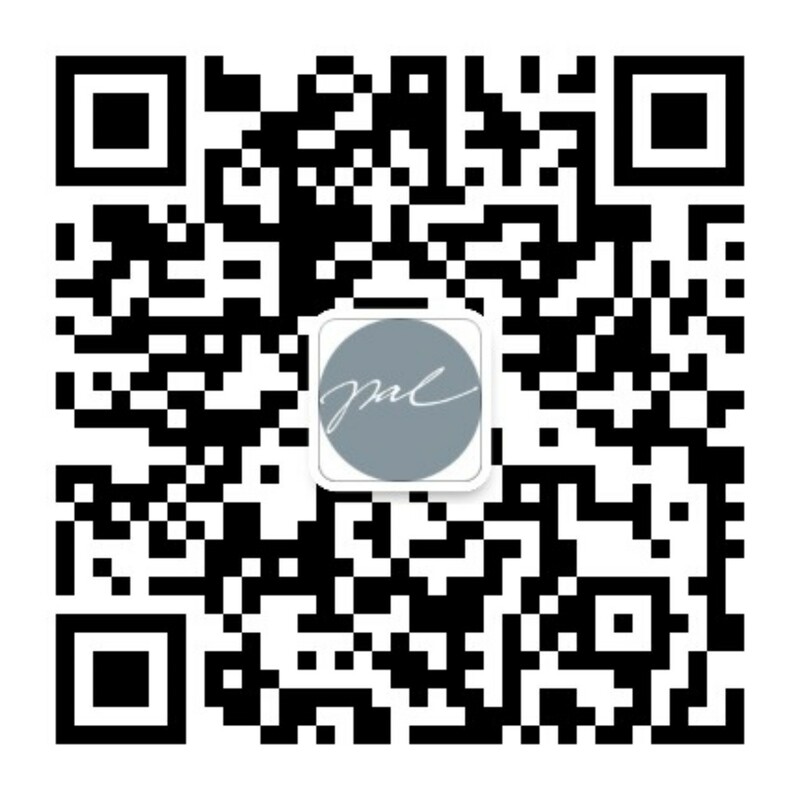 Highlights of projects in Mainland China include Four Points by Sheraton in Guilin, Grand Mercure Oriental Ginza Hotel in Shenzhen as well as a development project by the real estate group Gemdale in Wuhan. PAL’S Club was first stationed Creative and Design Centre, devoted with some organizations to go on a mission for promoting arts and design. Under the unique environment with mixture of antique and innovative characteristics, OCT LOFT has positioned as “The City of Design” in Shenzhen. Moreover, PAL’s Club accommodates a particular platform for collaborating with local and overseas arts & design organizations, through launching diversified events supported by media influence and exposure. 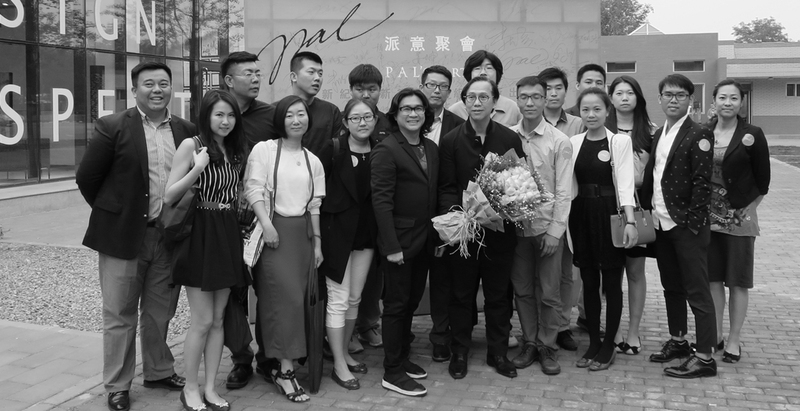 Our proud organized projects were Winners Exhibition of grand occasion ‘Asia Pacific Interior Design Award’, Photographic Exhibition of Vanke East Valley ‘Beauty’, A Launch of local broadcasting’s documentary film ‘Immigrant and Ocean’, and a ceremony ‘Top Ten Grand Decorative Designers’. 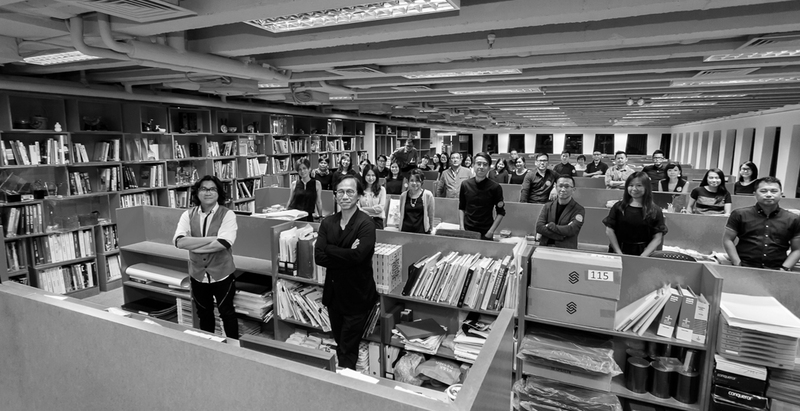 Our contribution for Design & Creative City in Shenzhen has virtually developed.